Cole N. Sherard, attorney, practices the best criminal law throughout the state of Wyoming, including the towns of Wheatland, Laramie, Torrington, Douglas, Cheyenne, Casper, and Rawlins with the knowledge, skill, and trial experience to zealously represent his clients’ interests. From serious felony charges and misdemeanor citations, DUIs and driver license suspensions, vehicular homicide, drug charges, possession of marijuana, assault and battery, sexual assaults, burglary, robbery, property crimes, and Game and Fish violations, Cole helps his clients maneuver through the criminal justice system to prove their innocence at trial, or to lessen the impact these accusations will have on their future. He has a proven track record for getting great results for his clients time and time again. 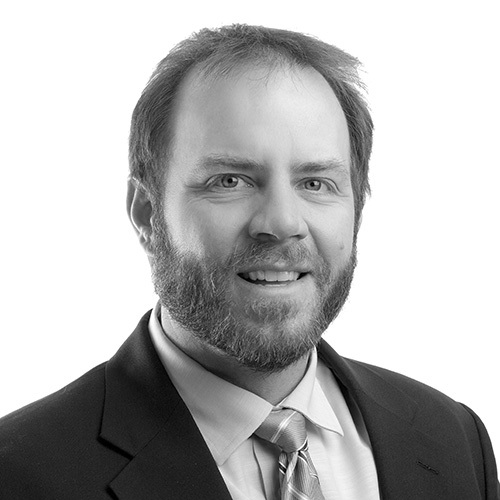 Originally from Wheatland, Wyoming, Cole initially practiced law at his family’s law firm (Sherard, Sherard, Artery & Johnson), and has been with Pence and MacMillan since 2014.